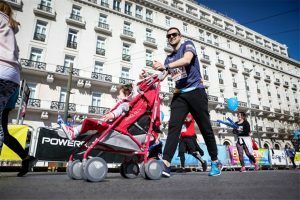 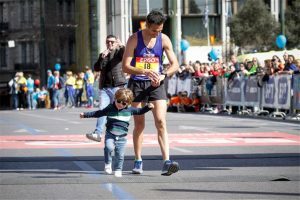 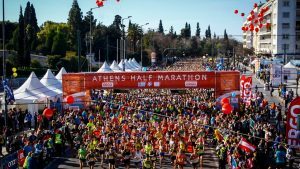 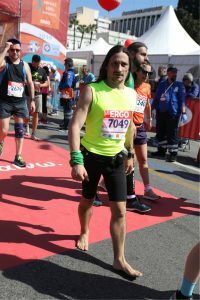 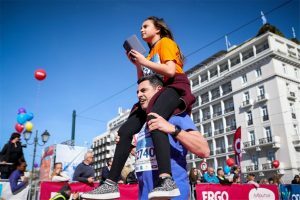 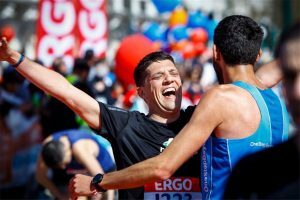 A total of 22.000 runners filled the center of Athens on Sunday morning for the 8th International Semi-Marathon. 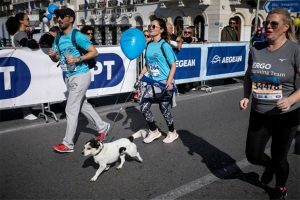 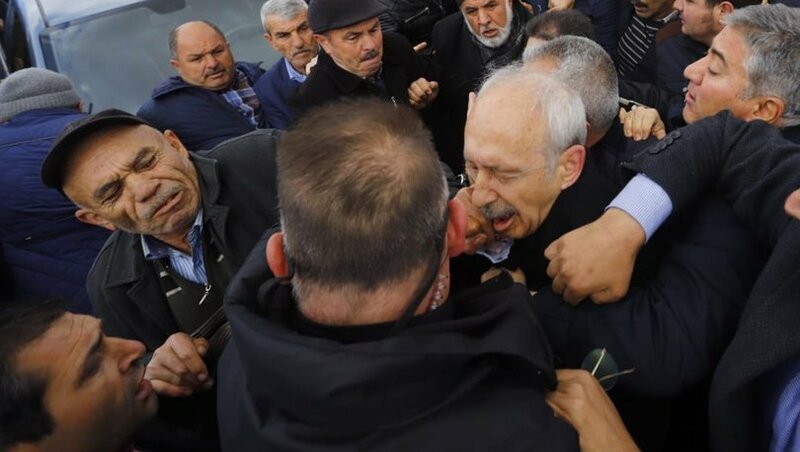 Young and old, families with children and even their pets, Greeks and foreigners, flooded the streets of the center of the capital. 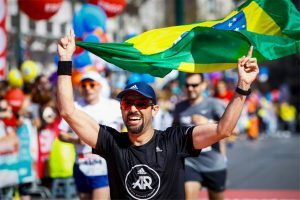 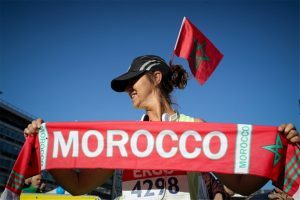 The event took place this year in ideal weather for the 7.000 participants in the Semi-Marathon. 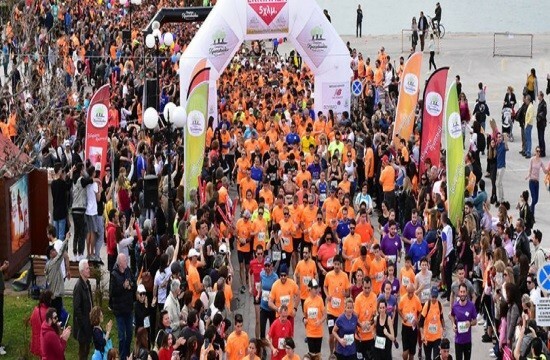 At 5 km, 11.000 men and women took part while in the 3 km race 3.500 runners competed. 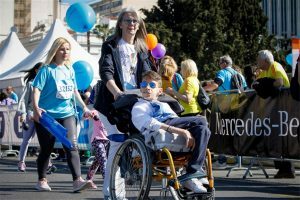 In the 1km race, for children and people with disabilities the participants exceeded the 600 runners. 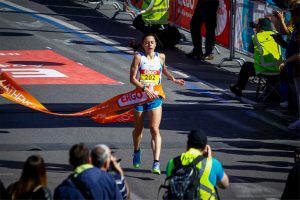 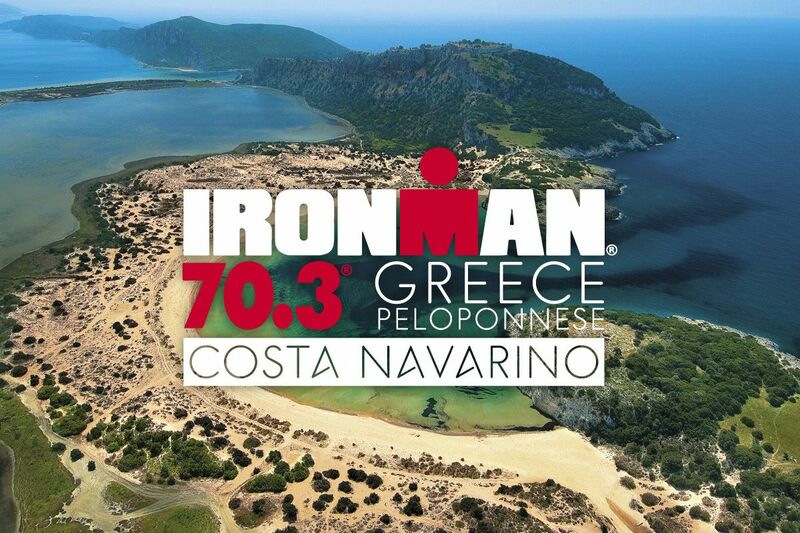 At the same time, with the International Semi-Marathon the 10th Pan-Hellenic Semi-Marathon Road Championship also took place.